Management courses can be a great asset to anyone who is looking forward to improving his career. 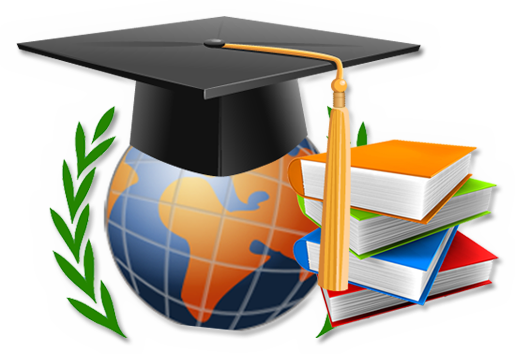 Different schools offer different kinds of courses. So students need to check the schools in their area and online to find out the available courses to them. They will be able to accelerate towards their career goals with the help of these courses. Students will get a general background in management through many of these courses, which will also cover issues like leadership, accounting, economics, marketing and much more. These issues will ensure that the students get a little bit of everything while they are taking their courses. The students who are looking for a course that will give them a base of business knowledge that they can build upon later with other courses or just want to learn further about business practices to help with career progress will be best served by these more general courses. As today businesses depending on technologies more and more to ensure all the operations running smoothly, it has become essential to affiliate the technology courses with management courses. These courses will help both IT professionals and general managers who want to learn further about the technology that makes their business run normally. Apart from leadership and management, students will learn about the issues that are specific to working with technology through these courses. Making an effective team is an important part of business and is subject to management courses. It makes the business run on the right track and ensure the projects get on exact time and on budget. To take the project management courses, for this reason, will be a great way for the management professionals to utilize their skills. This course emphasizes on methods for improving teamwork, allocating resources, managing times and other aspects which keeps a multi-faceted project from becoming a great disaster. International management is one of the other growing areas of management. The management courses offer the students how to deal with human elements in the business. It is very useful to know the proper professional customs and business expectations before getting into any kind of meeting or business setting while working with the people from various cultural backgrounds. These courses help us by giving tips on multicultural management as well as on the difficulties that may occur while managing businesses around the world with different time zone, currencies, marketing strategies and corporate identities. These are some of the wide range of management courses those are available, in the universities and colleges, to take around the world and web. Students may be able to find other management courses that emphasize on other areas like healthcare, accounting, marketing, education and other more particularly focused fields. Every course is different by the program and the school which teaches it.